We know the numbers, but we want to better understand the impact. How has Carequality affected your organization in how it does business or how you deliver care? And How is it Changing Health Data Exchange in the U.S.? 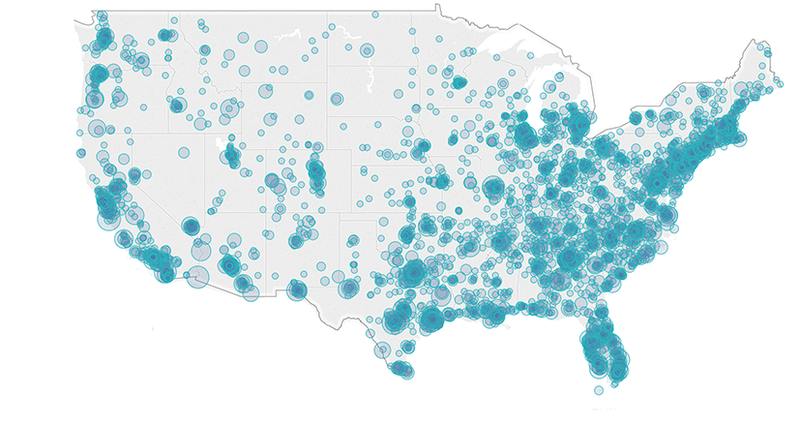 This map illustrates the sites of care supported by current Carequality implementers, once they achieve full rollout. What if you had a cell phone plan that only allowed you to call other customers of your carrier? That’s the situation for most healthcare providers today when they join a data sharing network. Carequality is a public-private, multi-stakeholder collaborative that has come together to meet this challenge. 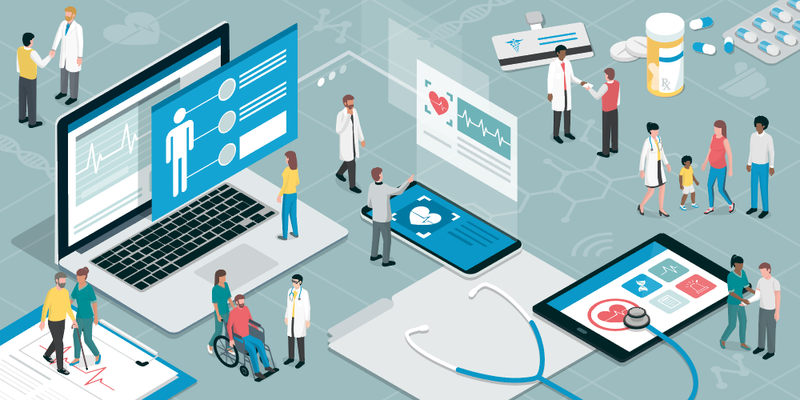 Our community, drawn from all parts of the healthcare ecosystem, uses a consensus-based process to enable seamless connectivity across all participating networks.